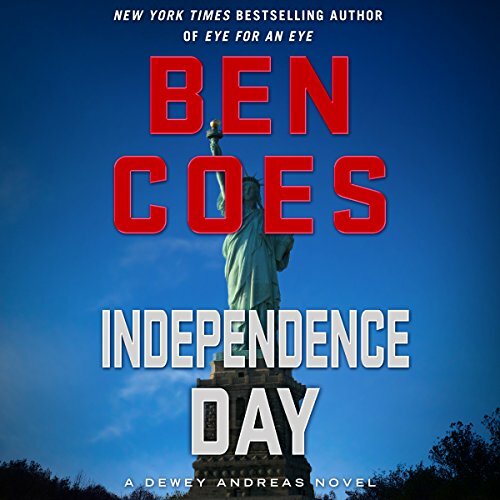 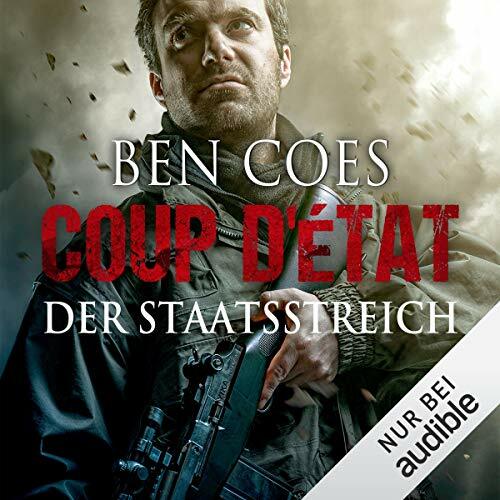 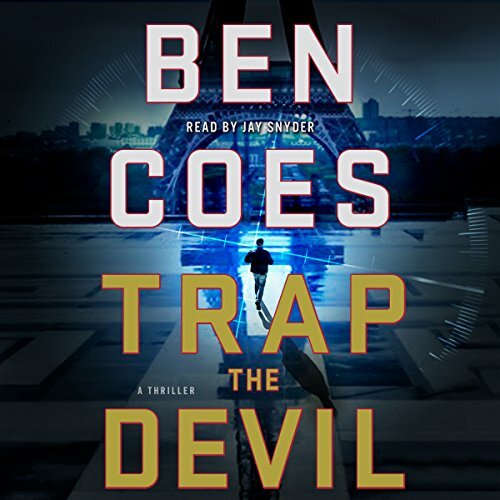 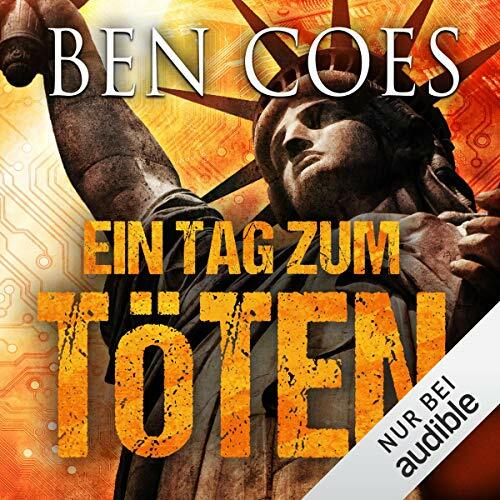 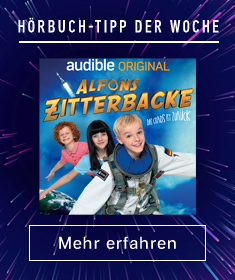 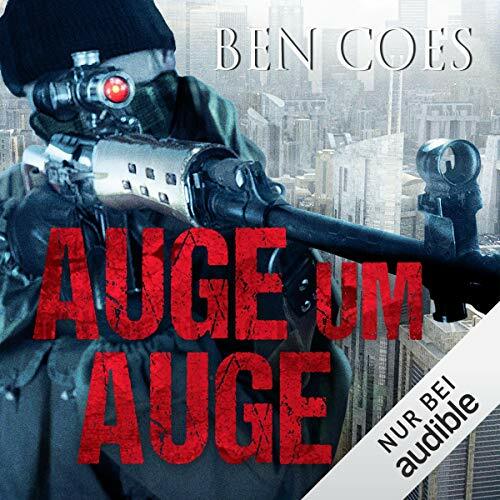 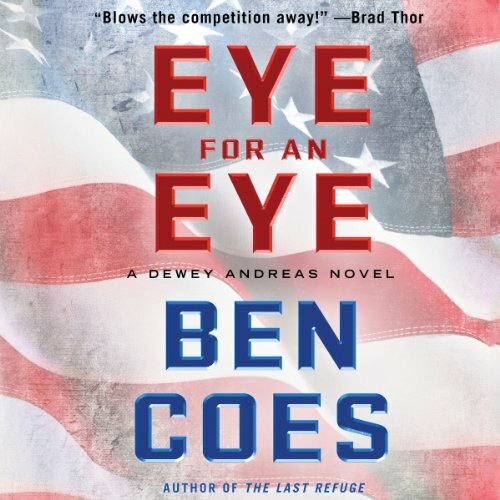 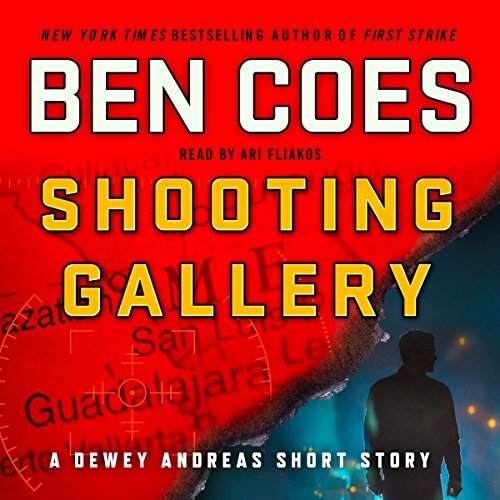 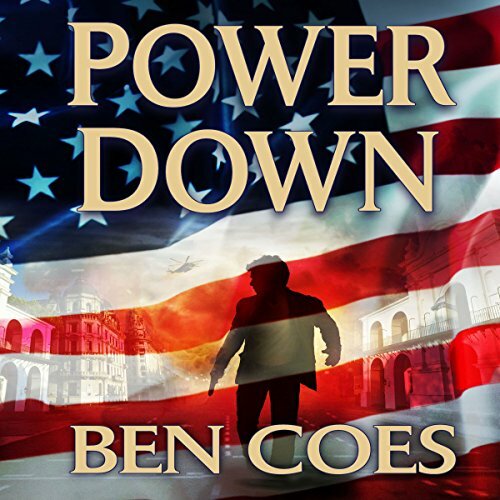 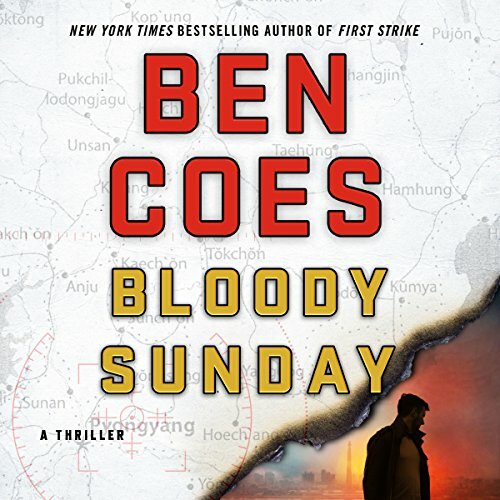 Zeige Ergebnisse von "Ben Coes"
A black ops program operates from deep within the Pentagon. 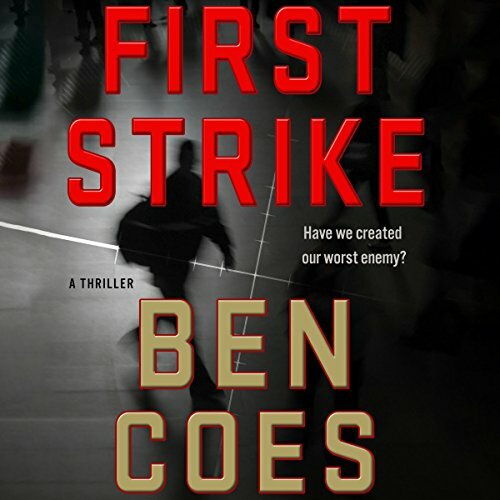 The objective: to stop devastating terrorist acts. 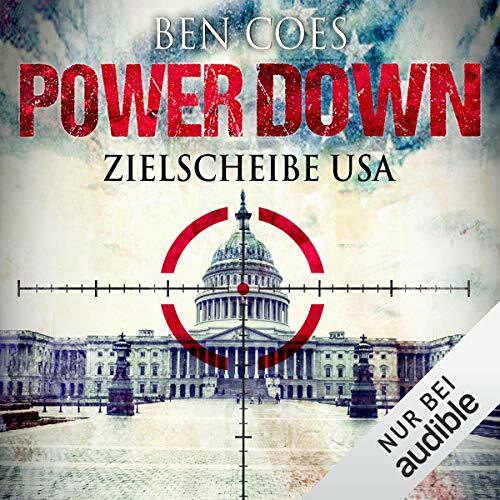 The means: secretly enabling charismatic Tristan Nazir to emerge as the most powerful leader in the Middle East. 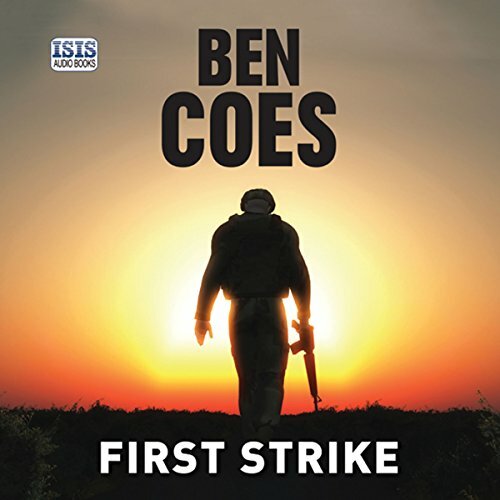 But Nazir twists the plan to his own violent ends: the creation of ISIS. 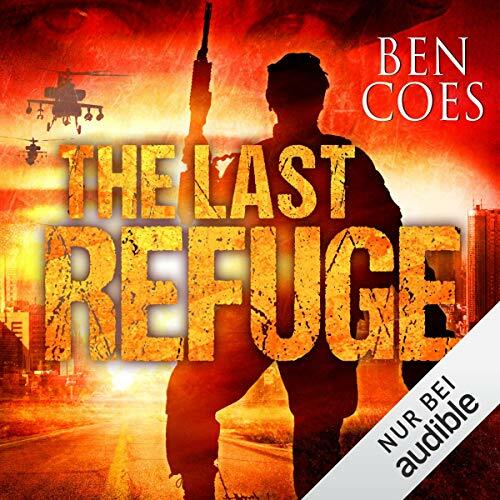 Elite operative Dewey Andreas is sent to Syria to find out more about the enemy. 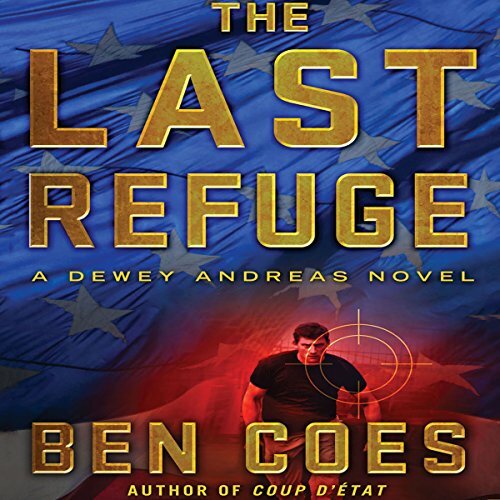 After his cover is blown, Dewey learns that ISIS munitions were indeed provided by rogue elements within the US government.